The pendant hung from a thin chain through a simple bail is shaped like an open oyster shell with a flawless pearl nestling in it. 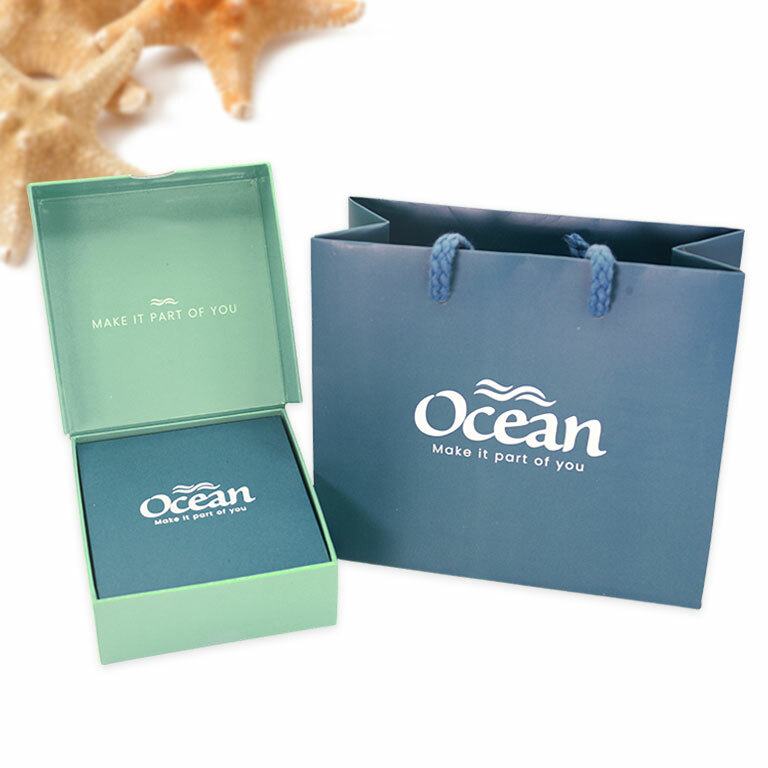 The shell is adorned with clear and sparkling Swarovski® crystals. The contrast of shell’s rich glitter and the pearl’s soft luster is simply breathtaking. The oyster symbolizes the power to create something truly superb; the pearl signifies purity and healing. This necklace is as beautiful as it is meaningful. 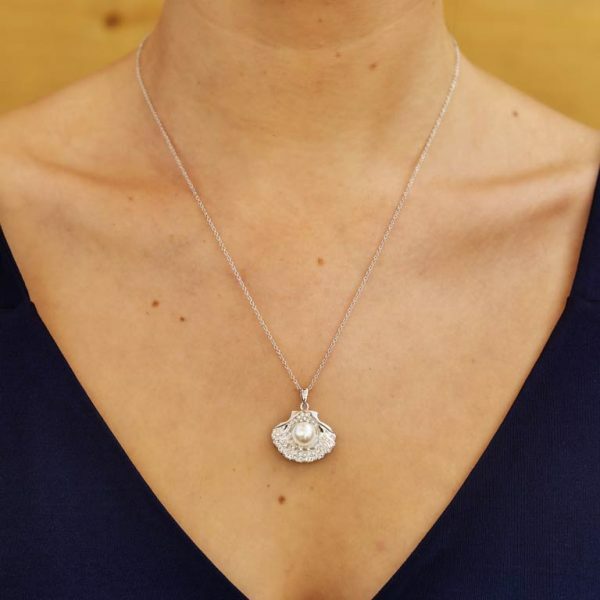 The oyster pearl pendant necklace is an ethereally feminine accessory crafted in Sterling silver and embellished with sparkling Swarovski crystals and a Swarovski® pearl. The pendant hung is shaped like an open oyster shell with pearl nestling in it. it looks stunning when paired with any evening ensemble. This beautiful charm bead is finely crafted in Sterling silver and embellished with peridot colored sparkling Swarovski® crystals for a glorious shimmering effect.